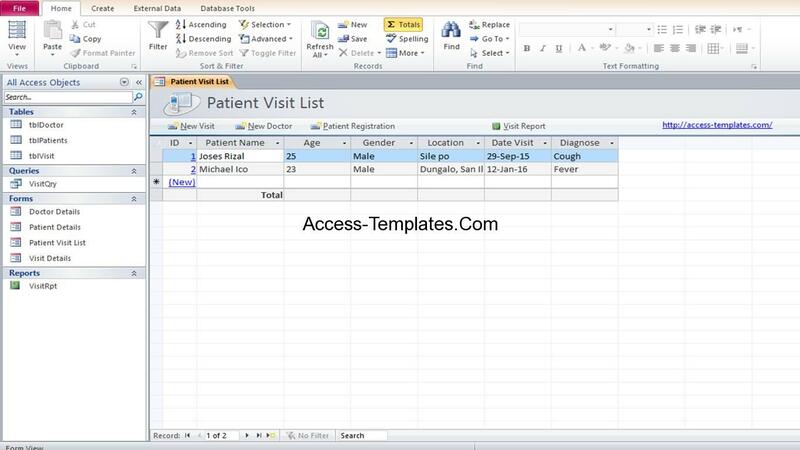 When using Microsoft Access, sometimes you may encounter some problems such as Unrecognized Database Format Access 2013. When you open the Unrecognized Database, you will getting this error message: “Unrecognized database format: (the file path)file.accdb”. 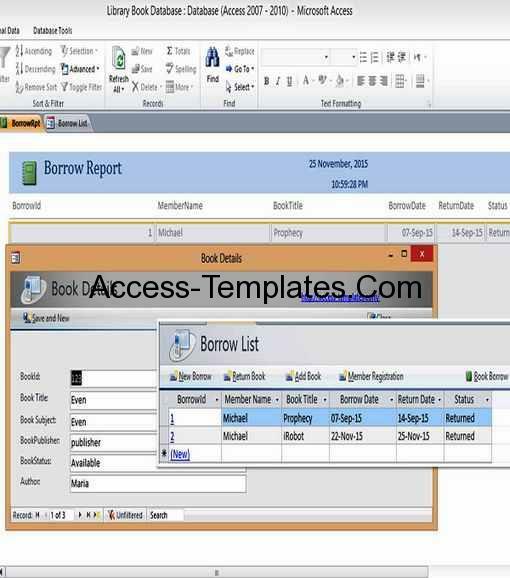 Different file version: Even through the file format is same (.accdb or .mdb), in some cases the newer Microsoft Access version cannot open the file from previous version and vice versa. Corrupted database: the cause is various. Could be from Virus, Improper save or shutdown, or probably force to exit the program. In case if you get the error when trying to connect it with C# program, it may be because you’re missing a driver. Depends on the source, there are some way to fix the problem. This method is only if you try open the older file version. Run Access 2013 in service pack. 1. Right click the Access icon, then select Properties. 2. Go to Compatibility tab. Tick the Compatibility mode checkbox. 3. In Drop down menu, choose the Service Pack. 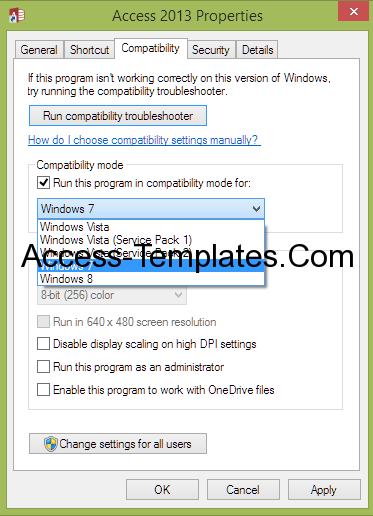 Depends on the file version, sometimes you may download and install additional service pack. If you tried to open the 2007 version, you can download the Access Runtime Service Pack 3 for free at Microsoft. 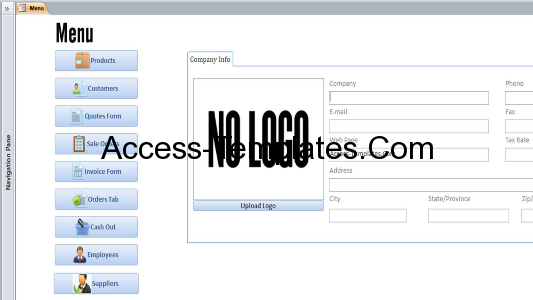 If the database cannot be opened, you still can use this method. All you need is to download another fixing tool, the most popular is JETCOMP tool or Access Recovery Tool. With the tool, you can repair the database without opening the file. However please note that this method is only fixing the database, table, and query. Other objects like form or report cannot be repaired, but you can recreate it. Change the legacy status. To do this, go to File > Options > General > Creating database > New database sort order. Change the value from the drop down menu to General – Legacy status. This is the fix for missing driver. You only have to download and install a driver called Microsoft.ACE.OLEDB.12.0 from Microsoft website. Moreover, this one is not fix but an advice. When you working with Access and other database application, make sure to do periodic backups for safety. 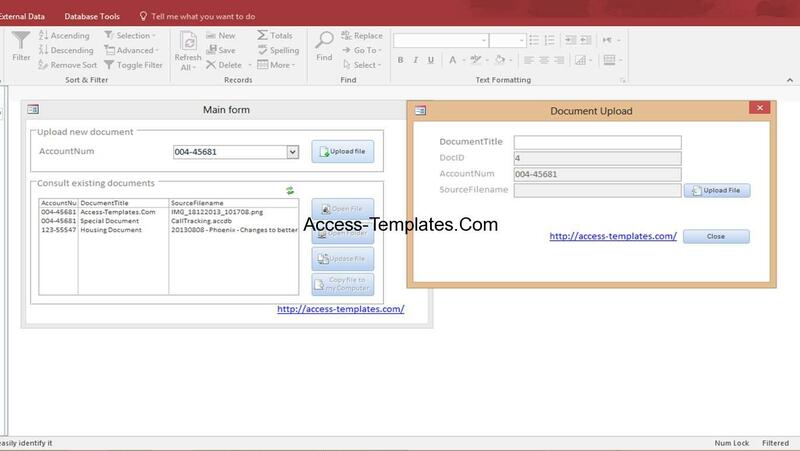 Related Post "How to Solve Unrecognized Database Format Access 2013"